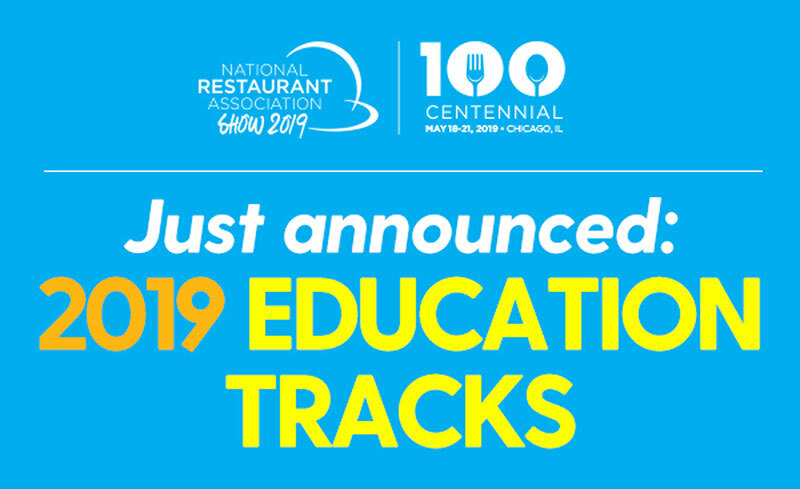 The 2019 National Restaurant Association Show announces its centennial education program—five tracks designed to improve every aspect of your operation. 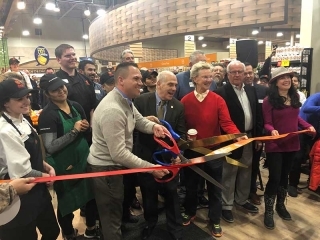 For 100 years, the National Restaurant Association Show has provided foodservice professionals the latest innovations, techniques, and technology to grow their businesses and satisfy their customers, and this year’s Show is no exception. In the on-floor education sessions, you’ll learn the recipes to find great employees in a vice-tight labor market, enhance your operation with new innovations and technology, market your revamped menu, and much more. Education is served à la carte so you can mix and match the learning you need for your career and business. Check out all the education sessions at the Show. In the Hiring and Retention education track, gain tips to create a robust workforce and increase profits. 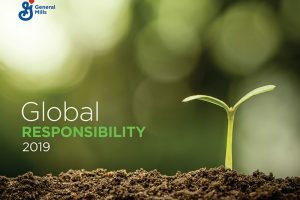 In the “How to Become an Employer of Choice” session, you’ll identify the most effective ways to recruit and retain employees, from front- and back-of-the-house to management level. Prep the business strategies that will keep you make doors swing in the Marketing Matters track. 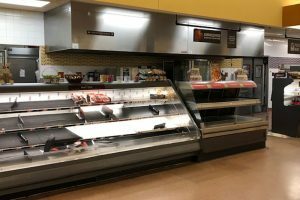 “How Retailers Intend to Eat Your Lunch (and Breakfast, Too)” provides tactics to keep your restaurant cooking as convenience stores, checkout-free shopping and even hard-good retailers intensify their efforts to steal meal occasions. 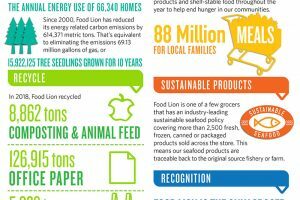 The Tech and Innovation track introduces you to the latest business solutions shaping the future of foodservice. In “The Cloud Shift: Line-busting, Kiosks, and Tableside Ordering for Enterprises,” you’ll hear from an expert panel on how cloud POS technology is increasing sales by 20 percent and transforming the guest experience. Sessions and mixology demos in the Beverage/Alcohol track will have your customers raising a glass. “Design Drinking: Creating a Beverage Menu for the Future” sheds light on the better-for-you options and novelty consumers will be demanding. And this year’s all-new special programming lineup leaves nothing on the table. Technomic joins Nancy Kruse at the most popular session every year, “Menu Forecast: 2020 and Beyond.” You’ll pick up tips from leading brands who’ve successfully implemented digital media in the Digital Media Slam’s rapid-fire presentations and listen in as leading female chefs and restaurateurs discuss navigating the path to the top of the foodservice industry in the Women’s Leadership Panel. The National Restaurant Association Show is the place to explore everything that’s happening in the industry—from equipment and supplies to food and beverage to technology, it’s all here. Register now to learn, experience, network, sample and test all the latest things at the Show, May 18-21 at McCormick Place in Chicago, Illinois.